It was almost 2 months ago I was on holiday but I’ve only just got round to taking all the photos off of my camera! I can’t believe it’s August already! 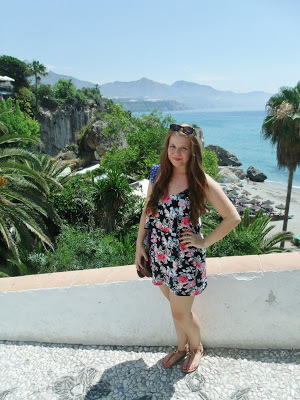 In June I went with my parents to a little place called Mijas on the Costa Del Sol in Spain, and I had such a lovely week chilling out. 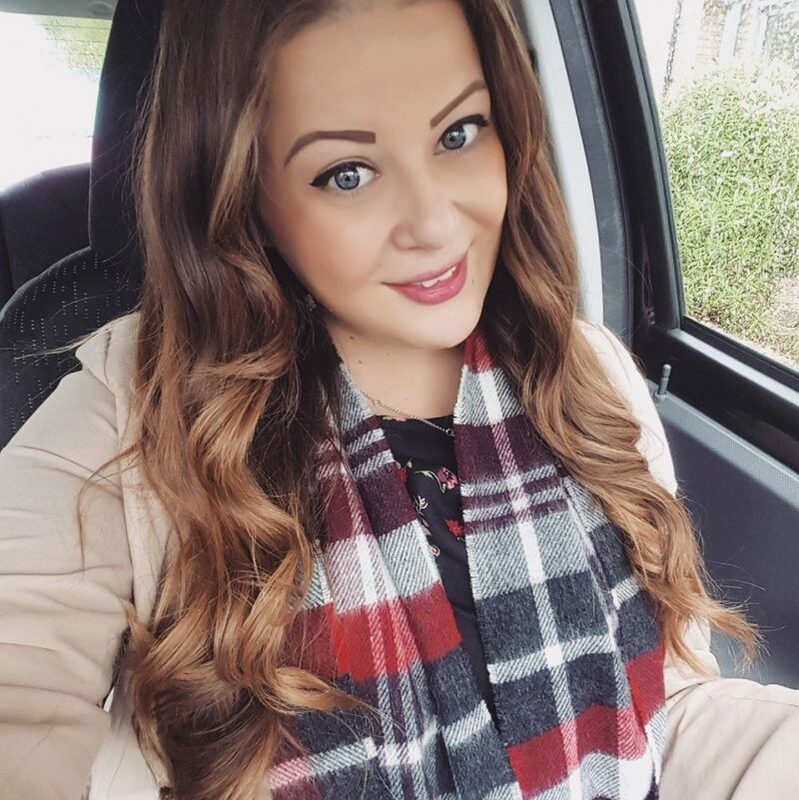 We stayed in my Uncles apartment there which was so nice and in a really great location, with an idyllic swimming pool and no holiday makers to be seen hogging sunbeds!I had such a good time visiting some great places, cute little towns, and the most amazing beaches! The weather was perfect all week too, and I spent most of my afternoons laying in the sun working on my tan (which has since disappeared.. boo!). 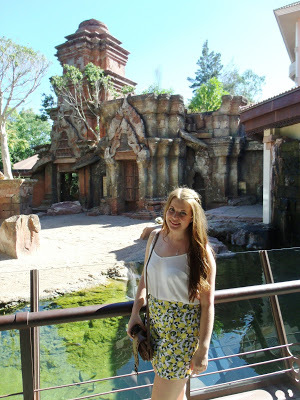 We went to a zoo in Fuengirola one evening when it wasn’t so hot which was so much fun, and also to some beautiful Aztec gardens near Torremolinos. 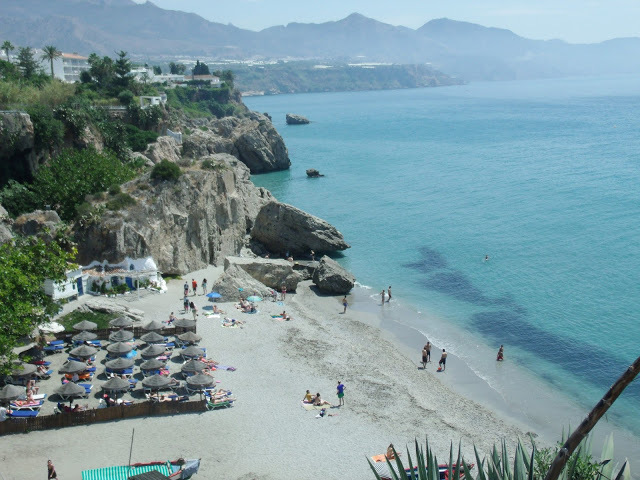 If you ever visit the area I also recommend Selwo Marina dolphin aquarium and the cute little town of Mijas which has lots of adorable little donkeys! 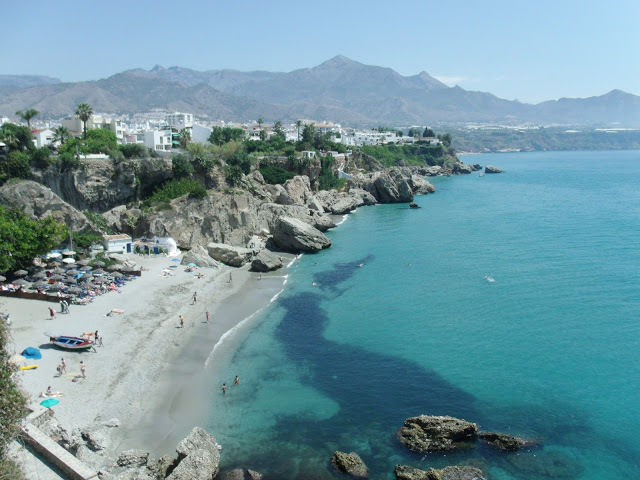 The most stunning beach we found was in Nerja, and the water was crystal clear and the sand so golden and it was just beautiful beneath the cliffs of the Balcon de Europa viewpoint. We ate out most of the week, but Mum also made some delicious tuna, feta and olive salads at home which I love! I also ate way too many ice creams on the beach. As we had hired a car Dad drove us all around everywhere, but luckily nothing was too far away. I thought I’d do a little round up of a few photos from my holiday, which feels like it was so long ago and I now feel like I need another summer trip! Although I did miss kitty Merlin whilst I was away, but he was well looked after! 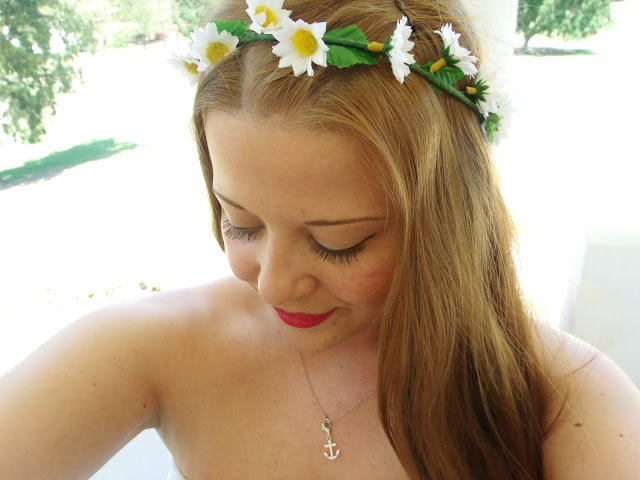 Beautiful photos, your outfits are on point everyday and the beach looks stunning! Those beaches look like heaven! It looks like you had an amazing time.